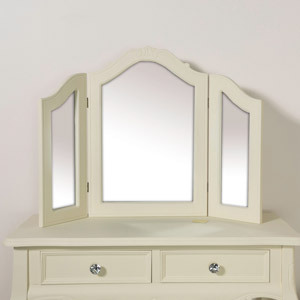 Cream is a classic interior colour choice and can fit into a variety of interior styles. 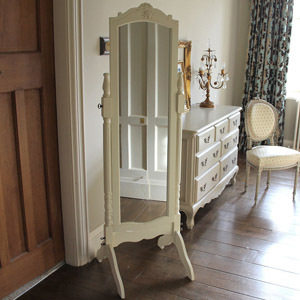 Cream is a perfect colour choice for anyone with a vintage, shabby chic or country style home. 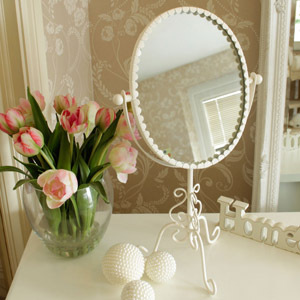 Mirrors are the perfect décor accessory for any room or any style interior as they can instantly add light and space to a room as well as doubling as a fabulous wall art piece. 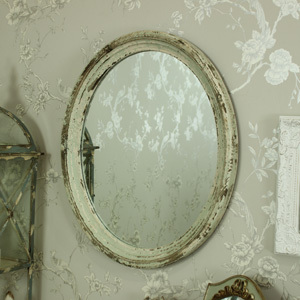 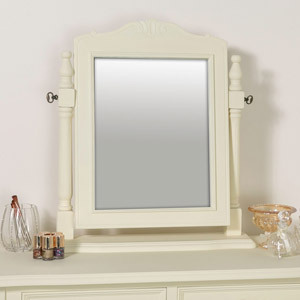 We host a gorgeous selection of cream mirrors with a variety of tones, sizes and finishes available. 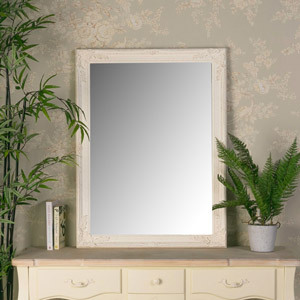 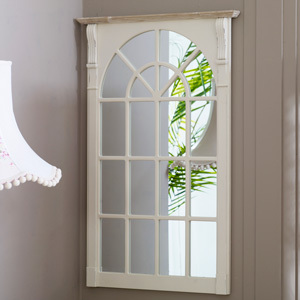 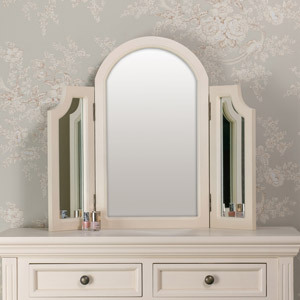 Some of our cream mirrors are part of a larger furniture collection and are used as stunning salon mirrors, so you can have all of your home tie together perfectly. 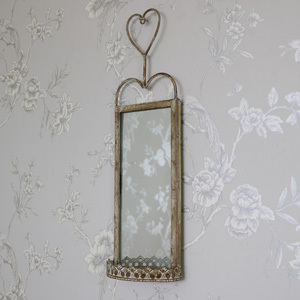 All of our mirrors are made from the highest quality material, expertly crafted and finished with care.